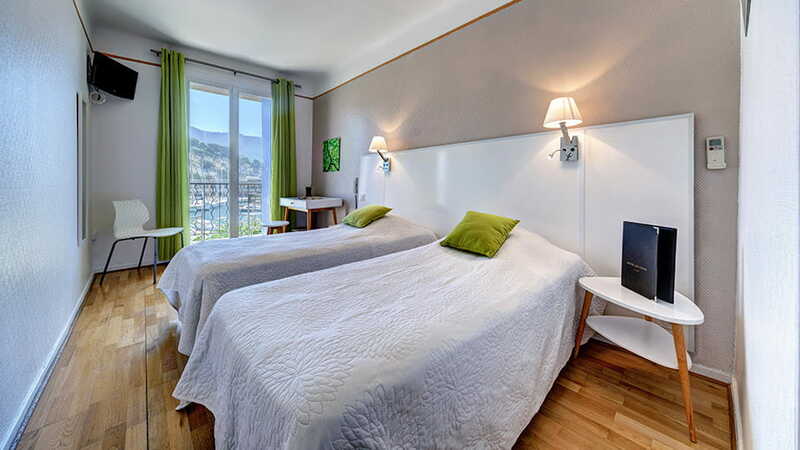 Facing the ‘Cap Canaille’ with an incomparable view, LE GOLFE ** Hotel has 30 rooms with bath or shower, air conditioning, direct dial telephone and TV. The Hotel’s shady terrace is an ideal place to relax and indulge in the pleasures of life. 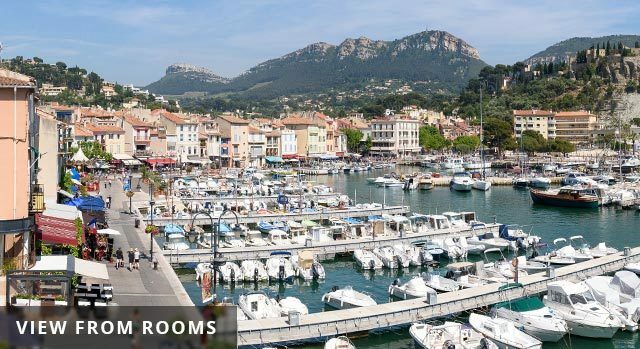 Including the best ice cream in Cassis and the surrounding region. Experience the wonderful combination of coolness, smoothness and heat. 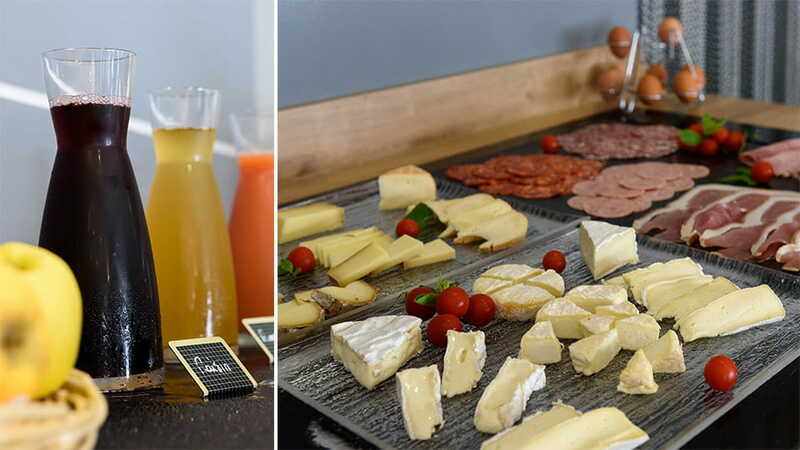 Or you can try our Brasserie food with a buffet of dishes made from local, fresh produce. The Hotel’s motto: always trying to serve you better, so you will want to come back! A little fishing village between the ‘Calanques’ (deep rocky inlets of the Mediterranean coast east of Marseille) and the majestic ‘Cap Canaille’ (headland with the highest sea cliff in France), Cassis provides an amazing palette of colours, from the light blue of the sea floor, to the ochre and white of the cliffs, not forgetting the delicate and pale green of the vineyards, which reach from their small valleys to the heights of the hinterland. 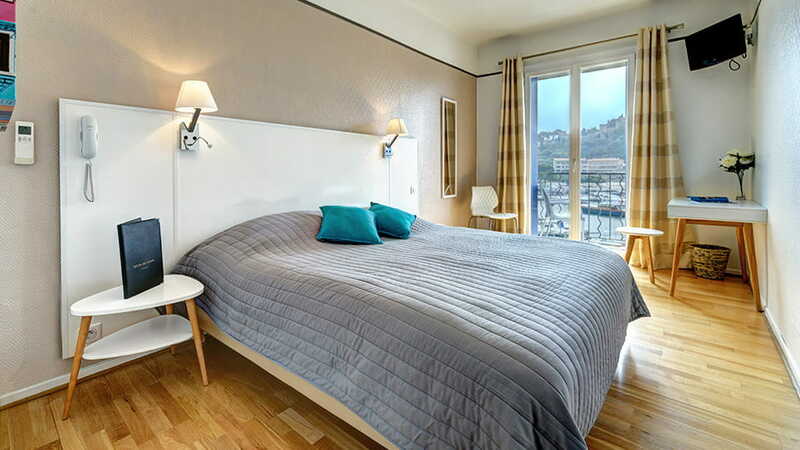 LE GOLFE ** Hotel has 30 rooms, of which 14 have a view over the sea, the harbour and the famous Cap Canaille, with the others having a view over the village. 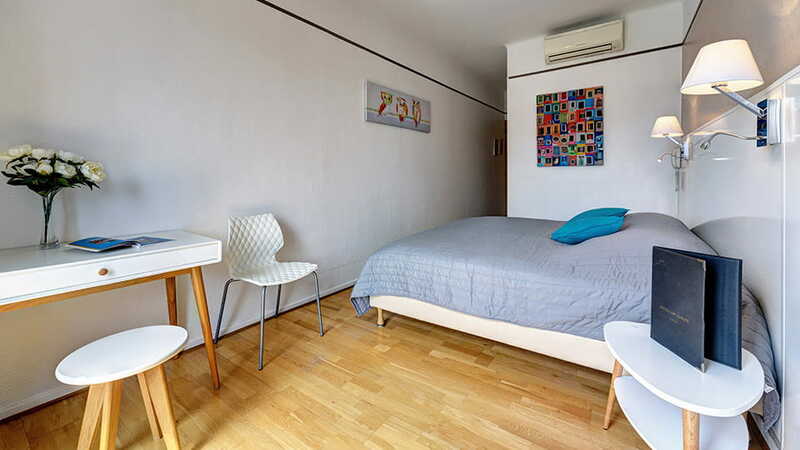 The rooms have different sizes, for 2 people with a double bed or twin beds, or for 3 and 4 people. 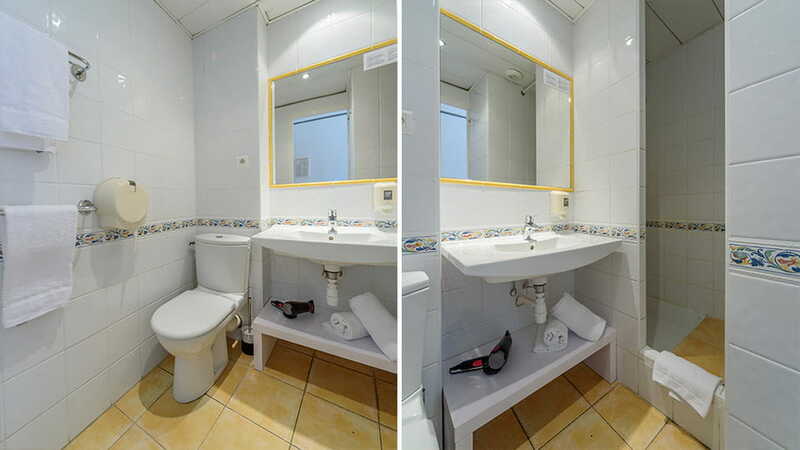 All rooms have air conditioning, TV, bathroom with shower or bath, telephone and Wi-Fi access. 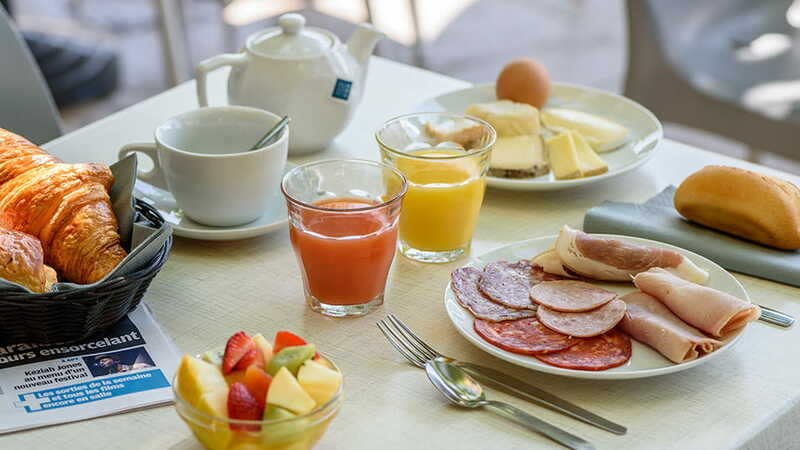 For breakfast, take advantage of our large, shaded terrace facing the harbour. 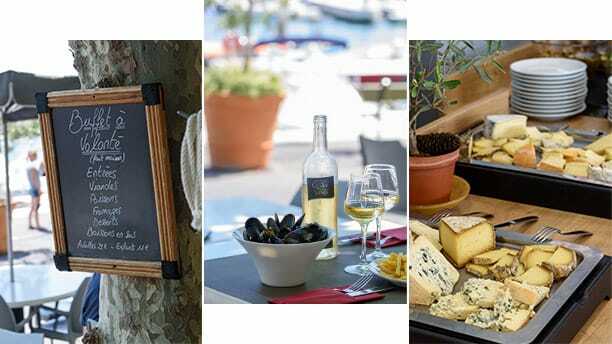 Try our Restaurant / Brasserie and discover some regional specialities. 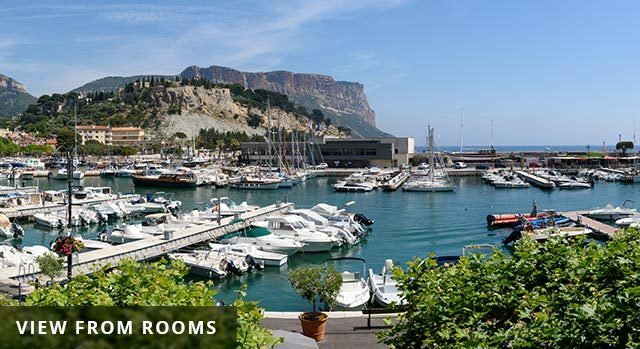 Experience our renowned ice creams, or a cocktail… sitting in the shade of our terrace facing the lovely harbour of Cassis with the famous Cap Canaille in the background. 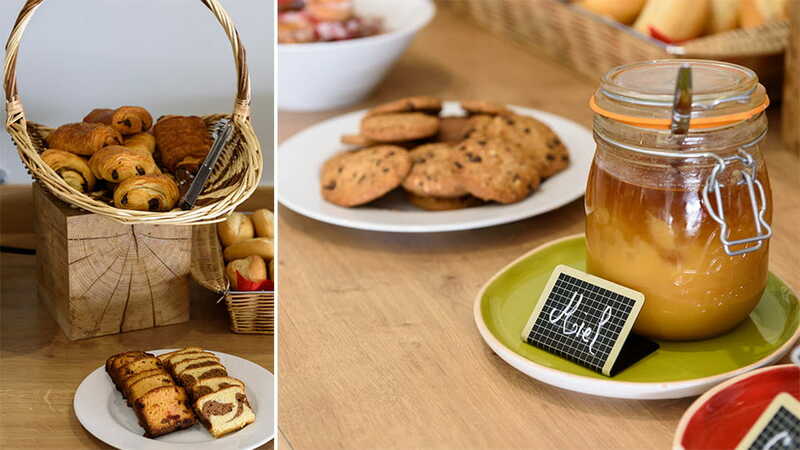 Of course… you can take your breakfast outdoors as well! BOOK AT THE BEST GUARANTEED RATE! 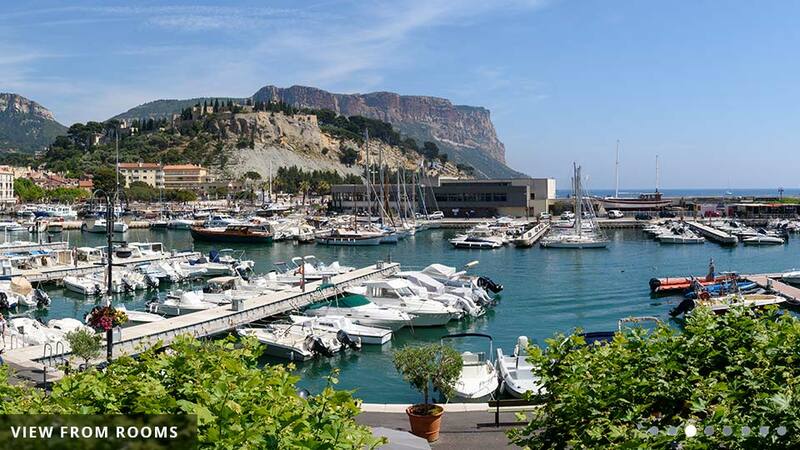 By Road: [A50] take Exit 8 for Cassis on the D559 for 800m in the direction of Cassis. 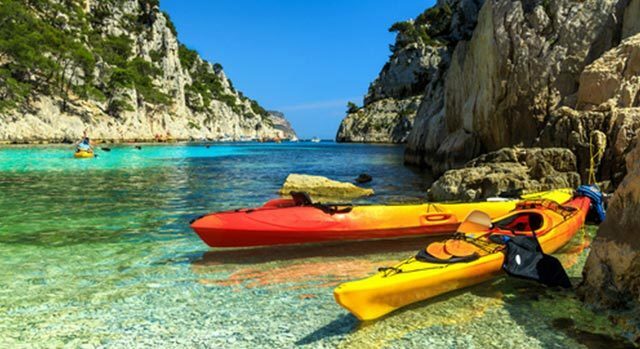 Take the direction for ‘Cassis Centre’ then ‘Les calanques’ then, finally, take the Avenue de l’Amiral Ganteaume. By train: TER Marseille-Toulon-Hyères [Stop at Cassis Station]. Then take the bus to the Casino but get off at the ‘Val d’or’ Stop, and walk along the Avenue de la Viguerie. Turn towards the harbour at the ‘place du Grand Carnot’. Shuttle bus: Airport – SNCF Marseille Saint Charles railway station- every 20 minutes from 6.15am to 10.50pm. At the Saint-Charles station take a train to Toulon/Les Arcs-Draguignan and get off at Cassis, then take the bus to the town centre.